Urbaser is a leader in waste management and treatment and as such, develops design and financing activities, in addition to the construction, commissioning and maintenance of treatment and recycling facilities, biological mechanical treatment including anaerobic digestion and composting, energy recovery, transfer stations and municipal and industrial waste disposal facilities. 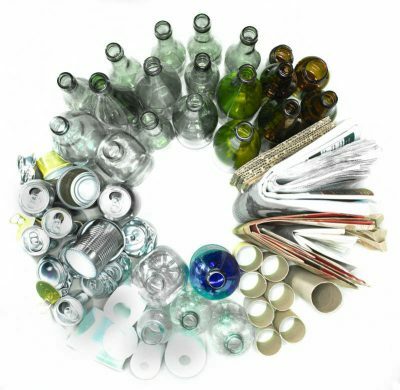 Waste treatment is one of the central themes of the Circular Economy. As one of the world leaders in this field, Urbaser endorses the goal of “zero rejects”, in line with European legislation. To achieve this, the company fosters a culture of constant innovation that allows it to recover the most waste and minimise the environmental impact of rejection.